CMX by Flairform is used to prevent and treat nutrient deficiencies. 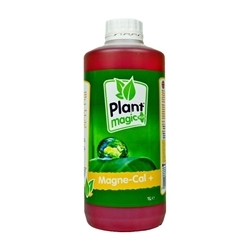 Calcium and Magnesium deficiencies can be very common in plants, what makes CMX a great product is the abundance of additional elements. CMX includes Trace Elements such as Iron, Copper, Maganese, Zinc and Molydenum. Trace Elements are really important to plant health and actually play a huge role in plant deficiencies. CMX should be used as a preventative measure against deficiencies, however it is really important to look out for signs . These can show a variety of ways such as changes in leaf colour, curling and wilting of leaves and/or slow and stunted growth. CMX has a NPK of 4-0-0.  As well as trace elements, CMX contains 6% Calcium, 2% Magnesium and 0.2% Iron. 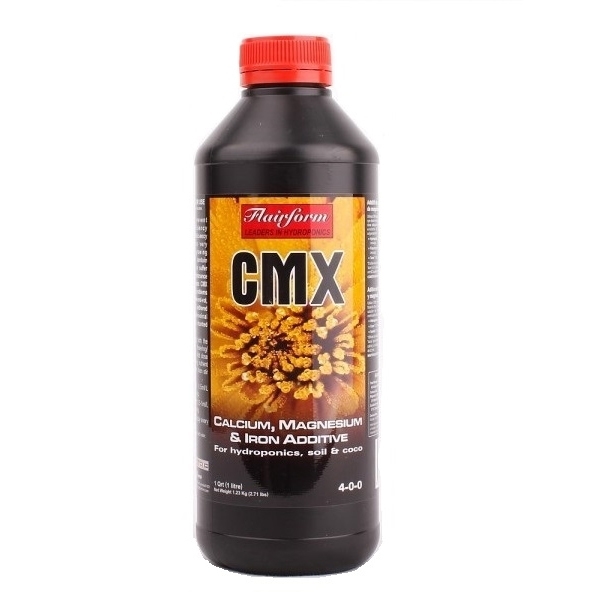 CMX should be used as at 0.5-1ml per Litre.